We are your complete elevator specialists in Ottawa, Canada. From cab design and construction to installation, trust CBM to get your employees or tenants where they need to be. 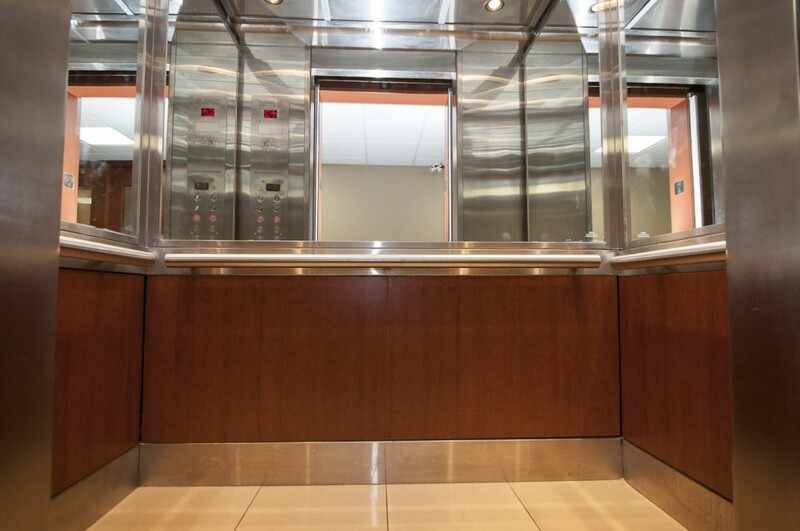 Elevator Services in Ottawa and the Surrounding Area. CBM Elevators specializes in complete elevator cab design, manufacturing and installation. We manufacture and build all of our cabs right here in Ottawa. We off full-service maintenance contracts and can perform complete top to bottom modernization of your equipment. CBM manufactures all cab interior components in-house for high quality control . We will work with owners and managers alike to come up with an interior design they will be happy with for years to come . All materials used are of the highest quality and conform to all TSSA regulations. To ensure the best fit and finish, each cab is fully assembled and inspected at the shop prior to packaging. CBM’s investment in custom-made crates makes certain that products arrive at their destinations undamaged. If you have a concept, CBM can work with you to make it a reality. Provide samples of LED push buttons, digital position indicators, and stainless finishes. CBM will work with the owner to fabricate what they would like to see in their buildings elevator.